Mary Vose married Nathaniel Faxon in Dec 31, 1778 at Milton, Norfolk Co., MA, USA, not in Milton VR. Nathaniel Faxon married Mary Vose, daughter of John Vose and Mary Crane, in Dec 31, 1778 at Milton, Norfolk Co., MA, USA, not in Milton VR. Enoch Horton married Hepsibah Wadsworth in 1772. Sally Dustin married Samuel Crane, son of Ralph Crane and Hepzibah Vose, in Aug 26, 1815 at Danvers, Essex Co., MA, USA. 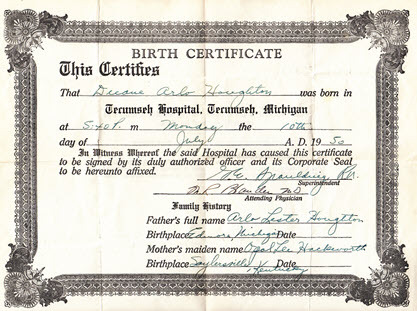 Althea O. Morris married Egbert Mortimer Houghton, son of Wesley C. Houghton and Mary E. Carson, in Jan 28, 1902 at Newton, MI, USA, mar 8 y in 1910 census. Wesley Lester Houghton married Velma E. Fairbanks in Sep 8, 1923 at Big Rapids, MI, USA. Wesley Lester Houghton married Frances Effie Simons in circa 1933. Blanche Emeretta Houghton first married Cecil Elder. Blanche Emeretta Houghton married Forest Reed Oberlin in Oct, 1923 at IN, USA. Velma E. Fairbanks married Wesley Lester Houghton, son of Egbert Mortimer Houghton and Althea O. Morris, in Sep 8, 1923 at Big Rapids, MI, USA. Arlo Lester Houghton married Opal Lee Hackworth in Apr 26, 1948 at Manchester, MI, USA. 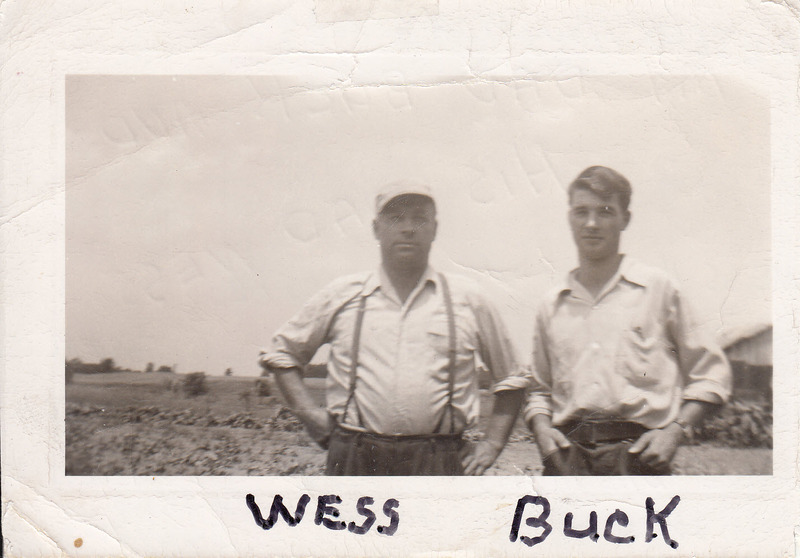 Opal Lee Hackworth married Arlo Lester Houghton, son of Wesley Lester Houghton and Velma E. Fairbanks, in Apr 26, 1948 at Manchester, MI, USA. Diana Lynn Houghton married James H. Salyer II in Mar, 1968. Diana Lynn Houghton married James Houston Cox in 1979. Duane Arlo Houghton married Aileen Armstrong in 1968. Duane Arlo Houghton married Eva Marlene Campbell in Dec 22, 1988. Debra Lou Houghton married Francis John Opel in Oct 5, 1974. Denise Renee Houghton married Adam Valdes in Aug 28, 1970. James H. Salyer II married Diana Lynn Houghton, daughter of Arlo Lester Houghton and Opal Lee Hackworth, in Mar, 1968. James Houston Cox married Diana Lynn Houghton, daughter of Arlo Lester Houghton and Opal Lee Hackworth, in 1979. Aileen Armstrong married Duane Arlo Houghton, son of Arlo Lester Houghton and Opal Lee Hackworth, in 1968. 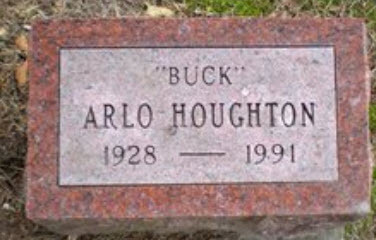 Buck Houghton married Valerie Tjuckis in before 1993 no md.